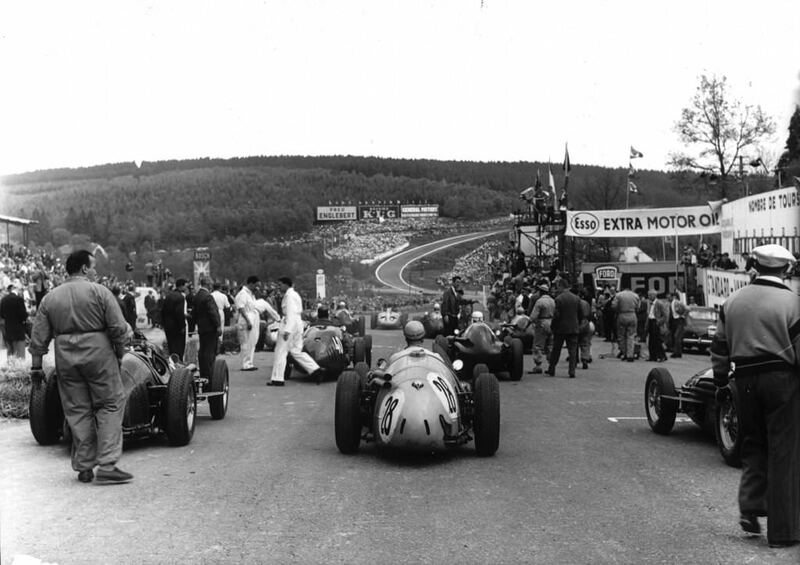 1955 Belgian Grand Prix is a Shell film from the same year, covering the Belgian Grand Prix at Spa in surprising detail. 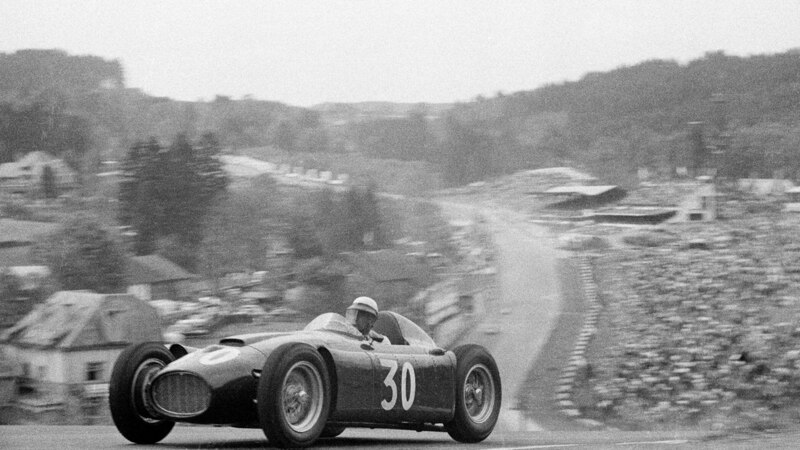 It’s fascinating to see behind the scenes and watch men like Fangio and Moss belting their Mercedes up Eau Rouge in the wet, with no roll over protection not even a hint of a seatbelt. 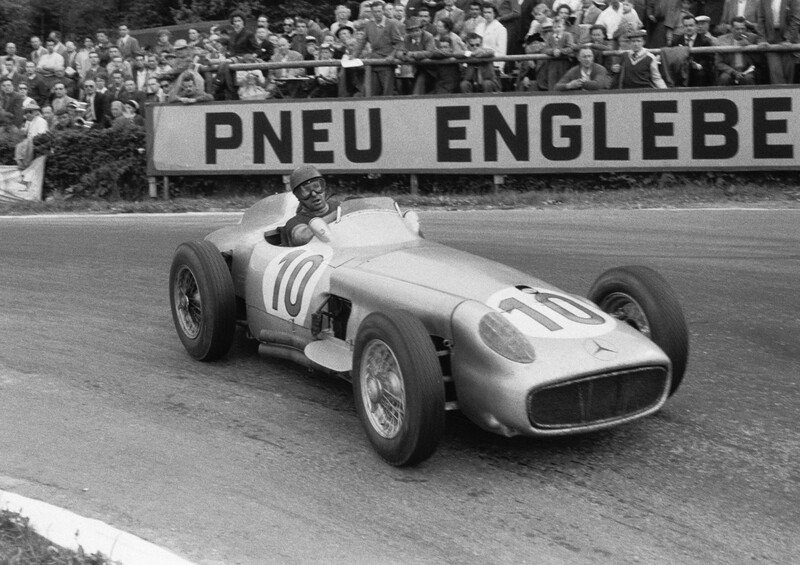 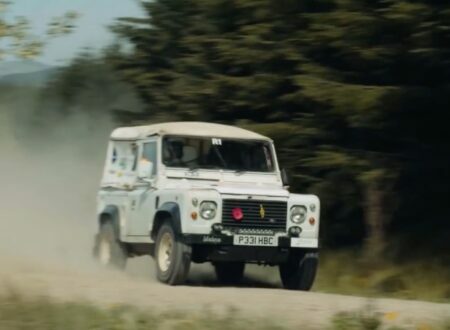 The full film runs 30 minutes and it makes a nice precursor (or post-cursor) to the modern Belgian Grand Prix that’ll be run in a few hours – again with the silver Mercedes on the front of the grid.